Albert Turpin lived all his life in Bethnal Green. In the Great War he served in the Marines and witnessed the massacre of Armenians in Turkey and the Russian Revolution. In the 1930s he became a socialist, a Labour councillor and prominent anti-Fascist. Indeed, he was accused of being behind the disturbances at the Battle of Cable Street, when a march by Mosley’s Blackshirts through the East End was fiercely resisted. In the Second World War he volunteered as a firefighter and saw action throughout the Blitz. Turpin was also an accomplished artist, involved with the East London Group of predominantly working-class artists in the 1920s and ’30s. He sketched and painted throughout his life, after the war depicting the reconstruction of Bethnal Green. In 1946 he became Mayor of Bethnal Green. 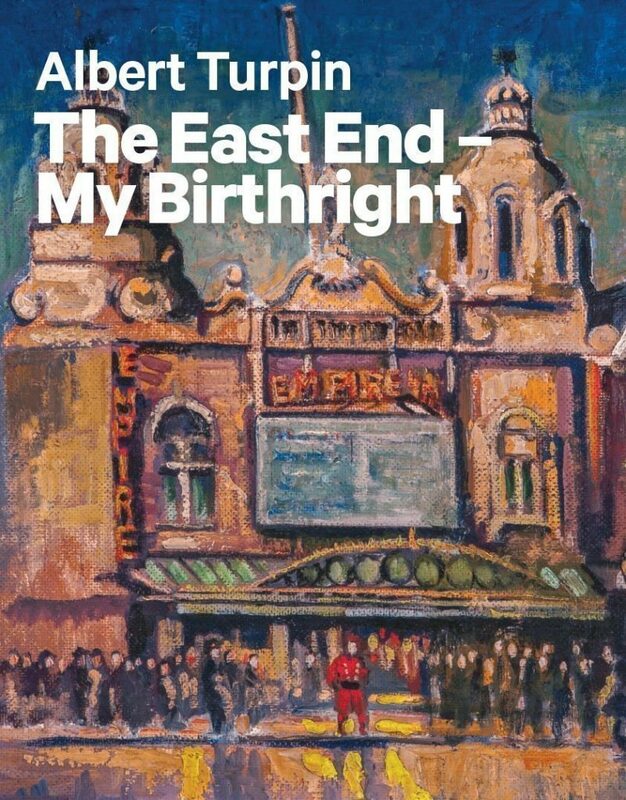 The East End – My Birthright is a memoir of Turpin’s remarkable life. It includes first-hand descriptions of political events in the East End – fights with the Blackshirts, arrests, meetings in Victoria Park, as well as the Battle of Cable Street. His descriptions of the Blitz and the destruction of his beloved East End, are a rare insight into the lives of ordinary people confronted by unimaginable horrors. The book is illustrated by Turpin’s paintings and drawings as well as cuttings, posters and photographs from his family’s collection.